Neither moored or steered. 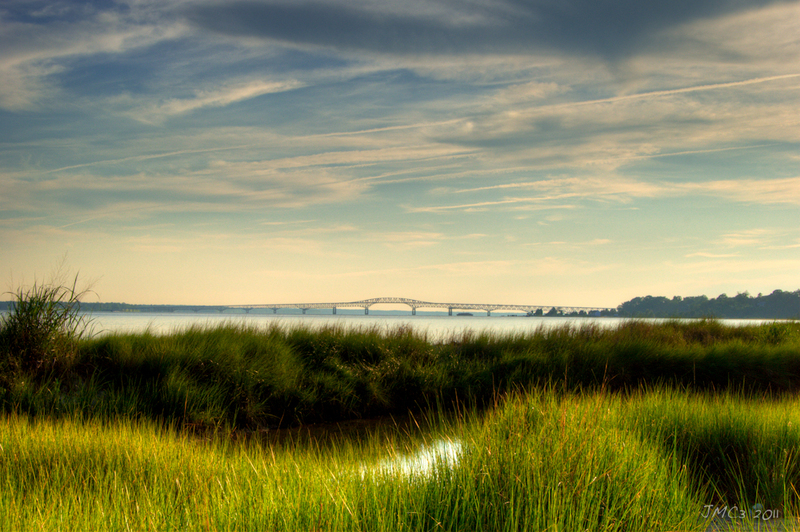 Taste the Rappahannock! The goal is to offer our passion as a vessel for the community at large to explore, embrace and experience the beautiful bounty of our area. We will not moor or steer you, rather invite you to truly taste. Technique is a chef's devotion of love. The greatest accomplishment is to extend that passion to the plate and beyond, to your palate. Devin was born and raised in the Northern Neck with the restaurant industry in his blood. At 13 years old, he naturally started to work in the kitchen. After working in the industry for 10 years, all he wanted to do was expand his knowledge, and the Culinary Institute of America was the best way to begin that journey. He graduated in 2012 with honors. Devin began his culinary career as an intern at the 5 Star, 5 Diamond and 2 Michelin Star restaurant, The Inn at Little Washington. He worked his way up to Chef De Partie. There the senses were enthralled and the quality of product was beyond amazing. The tastes he learned to create with Chef Patrick O'Connell brought the diner back to their grandmothers’ kitchen with decadence and refinement. An opportunity came to explore the fertile Monterey Peninsula at L’Auberge Carmel Restaurant Aubergine. The abundant flavors of California and the wilds of the Pacific beckoned. Under the guidance of Chef Justin Cogley, Devin studied a different approach and execution with Asian influence. The techniques nurtured there created a deep respect for the gifts nature gives us with the art of foraging and preserving. Clean and ocean filled dishes finished with immaculate execution became the norm. The Inn at Little Washington fostered Kati's career; beginning in the reservations department and working her way up to Maitre d' of the hotel and restaurant. The challenges and expectations made for a superb learning environment where she flourished. Chef O'Connell offered many words of wisdom that shaped the couple's view of hospitality, whether he was always aware of it or not. When California beckoned Devin, Kati worked alongside him at L'Auberge Carmel in another stunning Relais & Châteaux property. There, the subtle nuances of team management took root. Every step taken has been taken together and led to this passion project.